Every so often the FAA needs to request new funding if they want to stay in business. The funding is approved by the Senate. On March 31st, literally just days away, the FAA’s current funding is set to expire. 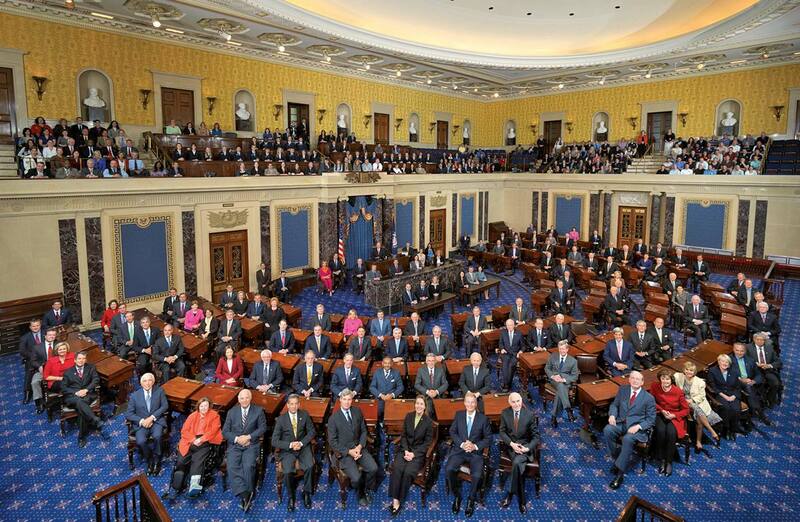 It appears the funding reauthorization process is moving along nicely. Why is this newsworthy for drone pilots? The Commerce Committee passed a few drone amendments while reauthorizing FAA funding, and in my opinion there is one very important one we should emphasize. I’ve bolded it below. During Wednesday’s markup, the Commerce Committee passed two significant amendments affecting drones—one that would require drone operators to tell the public about the type of personal data they collect and one that gives the Department of Transportation two years to issue a final rule creating a “small UAS air carrier certificate” for operators using drones for package delivery. If you’ve been following drone delivery, this is one more step along the path that could potentially lead us to a sky filled with delivery drones. When? Possibly in just a couple of years. 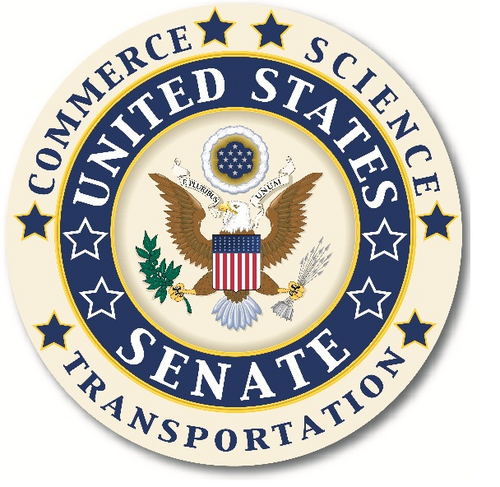 The U.S. Senate Committee on Commerce, Science, and Transportation is composed of 25 Senators and led by Committee Chairman John Thune (R-S.D.) and Ranking Member Bill Nelson (D-Fla.). Under their leadership, the committee is composed of six subcommittees, which together oversee for the vast range of issues under its jurisdiction. 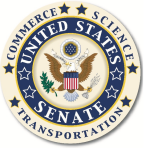 These issues range from communications, highways, aviation, rail, shipping, transportation security, merchant marine, the Coast Guard, oceans, fisheries, weather, disasters, science, space, interstate commerce, tourism, consumer issues, economic development, technology, competitiveness, product safety, and insurance.